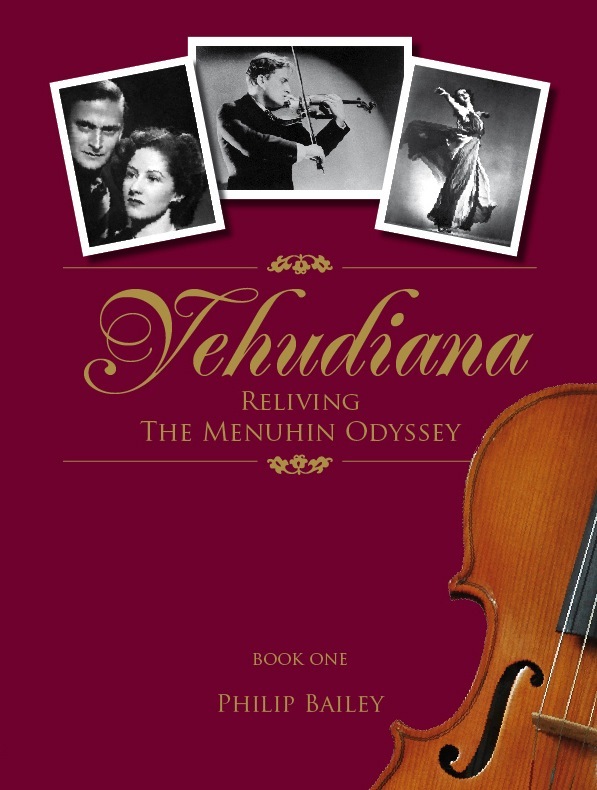 Arguably the most famous classical musician of the twentieth century, Yehudi Menuhin has thus far been the subject of just two books that qualify as biographies. A third, now published in two parts, has been eleven years in the making. 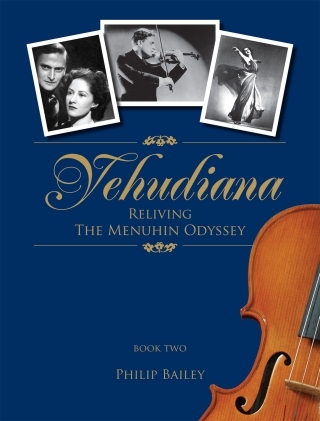 The first 300-page volume traces the Menuhin odyssey from anti-Semitic pogroms of late nineteenth-century Russia to 1947 on the eve of Yehudi's second marriage. Book Two is now available and brings the saga to its conclusion with Yehudi's death in Berlin in 1999.
new material providing expanded accounts of Yehudi's remarkable career as a youth, his first world tour - including the 1935 landmark visit to Australia - his contribution to troop and public morale during World War II, and the disintegration of his marriage to Nola. a survey of Yehudi Menuhin's utopian visions grouped under the headings Family, Music, Politics, Education, Food and Fitness, and Environment. a biographical memoir of the last two decades of Yehudi's life based on the pace of his frenetic schedule.